Gazillion Entertainment company founder and CEO David Brevik today announced that he will be resigning from his current position with acting CEO Dave Dohrmann stating that the split from the company was an amicable one. 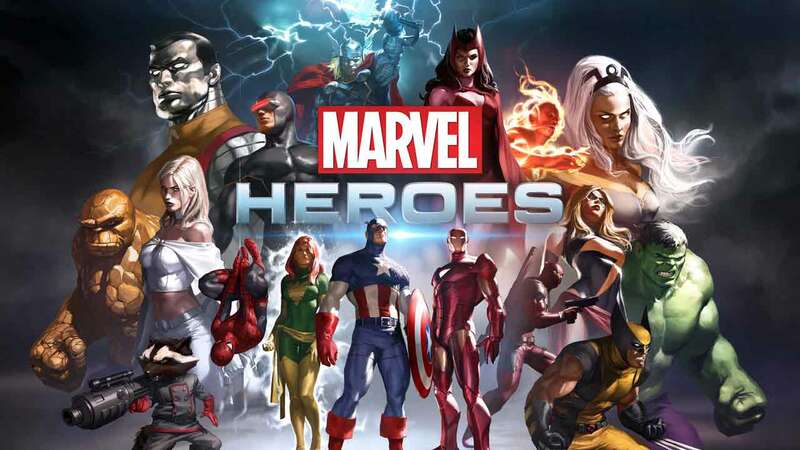 A hugely critical figure during the development and release of Marvel Heroes 2015 David Brevik took to the official forums today to explain his reasoning for his departure and his return to game development. [quote cite=”Gazillion Entertainment CEO, David Brevik”]Almost 7 years ago, I joined Gazillion as the Creative Director for a new Marvel product. I still can’t believe that this dream came true. I have been a life-long Marvel fan and I really relished the opportunity to create a unique and fun Marvel game. Over the course of the next year, my job really changed. I went from Creative Director to the head of all Gazillion studios (there were many locations back in those days). Slightly after that, I was promoted to President and COO of the company and I became more and more distant from the project that brought me to Gazillion. About six months before Marvel Heroes launched, I became CEO, which is the position I have held for about three years now. As CEO, I spent most of my time running the company. I played the game a lot, talked about the game a lot and added lots of feedback and new ideas, but that is a very different job than being a Creative Director. After doing this for several years, I really want to get back to developing games and programming. I got into this industry to make games and I miss the day-to-day creation process. That said, it was difficult, because I love Marvel Heroes. I love our community. I love the team I helped assemble. We have an incredibly talented staff here and I know that the game is in great hands. I believe in the future of the game and I know a lot of the amazing things that are being worked on. The game has some really cool features coming that I know I will enjoy. Yes, I will still be playing the game. Yes, I will still be streaming. I will still be sending the team feedback and information and suggestions. I may not work at Gazillion, but I love this game. I’m very proud of what we accomplished. As for what’s next, I am going to go indie. I’m going back to doing the things I love most: programming and making games. We will have more information about that in the future. Thank you team, community and family for a wonderful seven years together. I am so lucky to be a part of such an incredible experience. The Marvel Heroes community have responded with many comments thanking Brevik for his work and contribution to the project and we’re eager to hear of any news following his journey back to development and the indie scene.